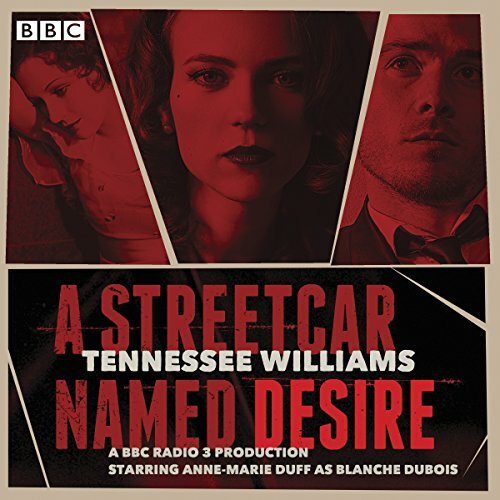 Anne-Marie Duff stars as Blanche DuBois in BBC Radio 3's landmark production of Tennessee Williams' masterpiece. Tennessee Williams' iconic play tells the story of a catastrophic confrontation between fantasy and reality, embodied in the characters of Blanche DuBois and Stanley Kowalski. Embodying the turmoil and drama of a changing nation, A Streetcar Named Desire strips Williams' tortured characters of their illusions, leaving a wake of destruction in their path. Tennessee Williams' 1947 drama is one of the most loved and well-known stage plays of the 20th century. It won the Pulitzer Prize for Drama and the New York Drama Critics' Circle Award in 1948, and the 1951 film adaptation picked up four Oscars. 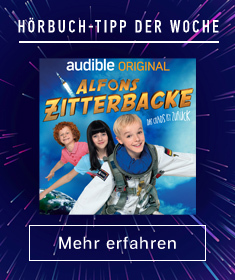 In this compelling radio dramatisation, Blanche is played by Olivier Award-winning actress Anne-Marie Duff, with a stellar cast including Matthew Needham as Stanley and Pippa Bennett-Warner as Stella.